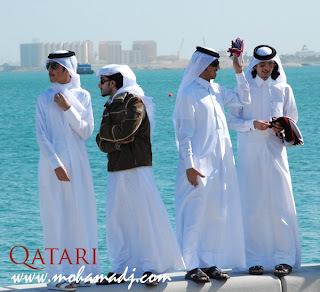 18 December 2008 is Qatar National Day. 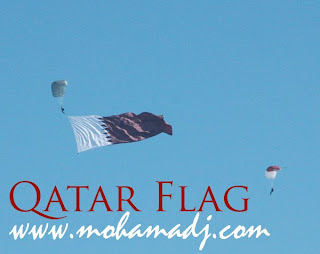 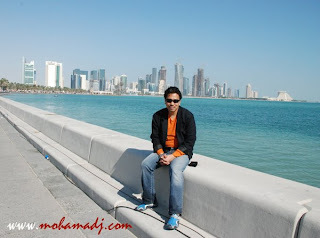 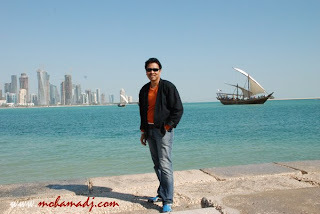 It a relatively new holiday in Qatar, first celebrated in 2007. 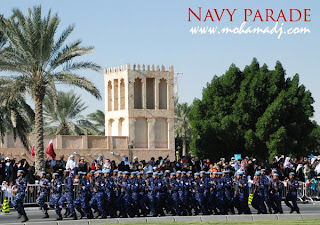 National Day or Founders day is not the independence day. 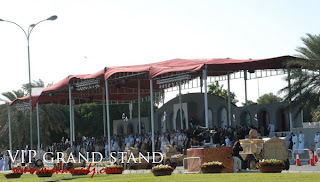 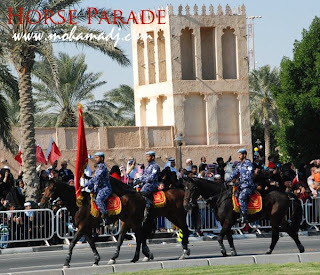 The event started with Camel Parade, Army Parade, Military Showcase, Air and Boat Shows. 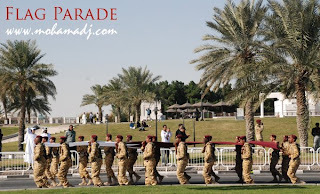 Dent and I decided to watch the parade @ Corniche. 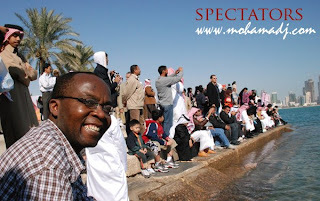 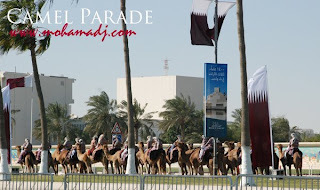 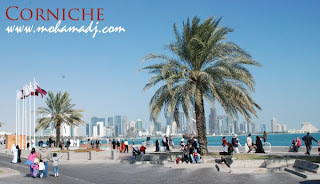 We had a good winter morning walk along Corniche to VIP stage to watch the parade, the air and boat show. 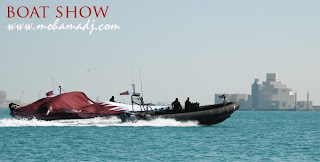 It started at 9.30 and ended about 11.30 am.